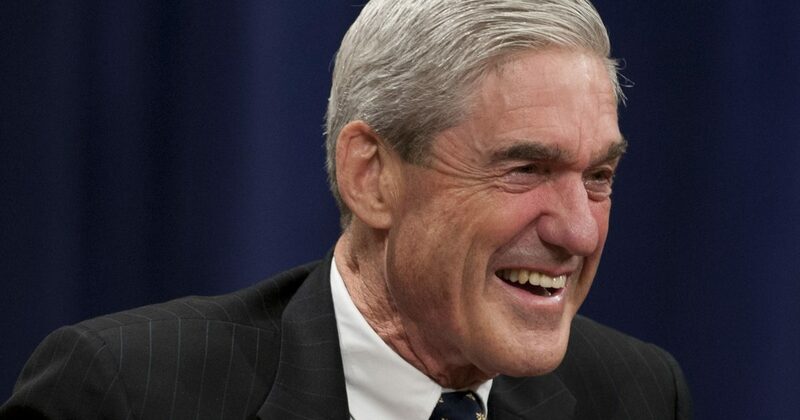 Former special counsel Robert Mueller “exhausted” his investigation into President Donald Trump’s non-existent Russia collusion in December 2017, but kept the investigation going for more than a year even though he was warned that he was impeding President Trump’s ability to govern the United States of America. (READ — HOWLEY: Here’s The Full Story of How Obama, Hillary and Brennan Carried Out The Crime of the Century). “By early December, he had exhausted all of the evidence and the witnesses,” President Trump’s former lawyer John Dowd said of Mueller in Dowd’s recent interview with journalist Byron York, as reported by the Citizen Free Press. “I asked, what’s the president’s status? Mueller said he’s a witness-slash-subject. And I said, you mean he has no exposure? He said that’s right. So I knew then for sure, by inference, that Mueller had nothing to proceed on in the collusion and conspiracy area,” Dowd said. So now we know that the Operation Crossfire Hurricane conspirators allowed the media narrative to continue through the 2018 midterms with no evidence. Would that qualify as election interference? Dowd reportedly warned Mueller that he was interfering with the president’s governance. President Trump never tried to invoke executive privilege to protect himself, and Rod Rosenstein was compromised by his own conspiring against Trump, forcing him to go along with the Mueller plot, according to insiders.